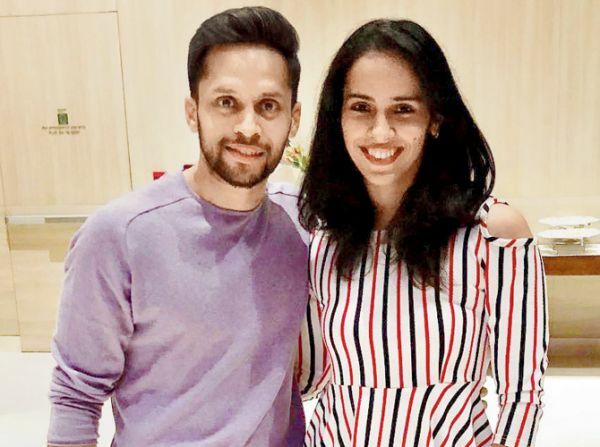 Saina Nehwal Is All Set To Score A Gold Off Court, Will Get Married This Year! Saina Nehwal has made the country proud on more than one occasion. She has been former World No. 1 and has won over 20 international titles in the course of her career. She has proudly lifted the Tricolour in the Olympics thrice and even won a bronze there. And all these accolades aside, badminton has even given her her life partner. 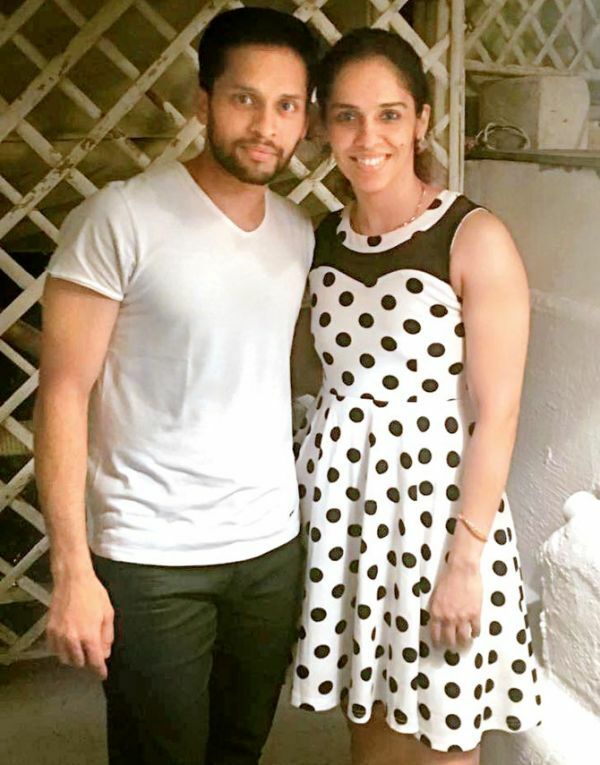 That's right, Saina Nehwal is all set to tie the knot to Parupalli Kashyap and it's a match made in the shuttlecock heaven. 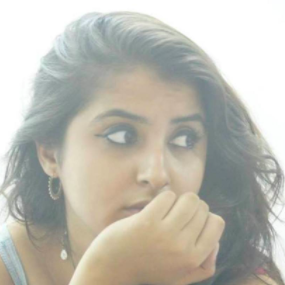 The wedding is all set to take place on the 16th of December and is supposedly going to be a private affair with just 100 people in attendance. There is also going to be a grand reception on the 21st of December for everyone else. According to a Times of India report, a source close to the couple said, "Both families had been planning the wedding for a while. They have now finalised the date. The arrangements are all for December 16." Both the badminton players have been training under Pullela Gopichand since 2005. However, they have both time and again denied rumours of their romance. But they have been said to be dating for the past decade. Kashyap too is very well renowned in the sports circuit, having reached the highs of a World No. 6 ranking before he got injured. 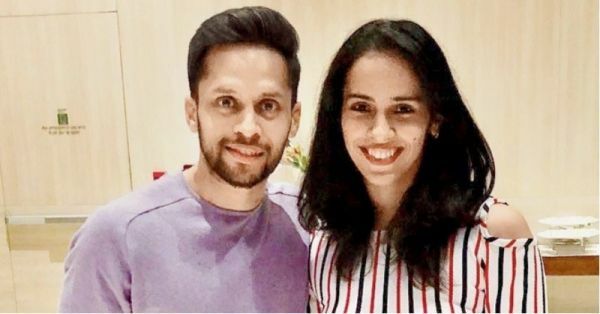 Saina had also spoken about him earlier after she won the Commonwealth Games singles gold in Gold Coast saying that he plays a prominent role in motivating her.